In a city of innovative companies and the people that run them, coffee is a must. 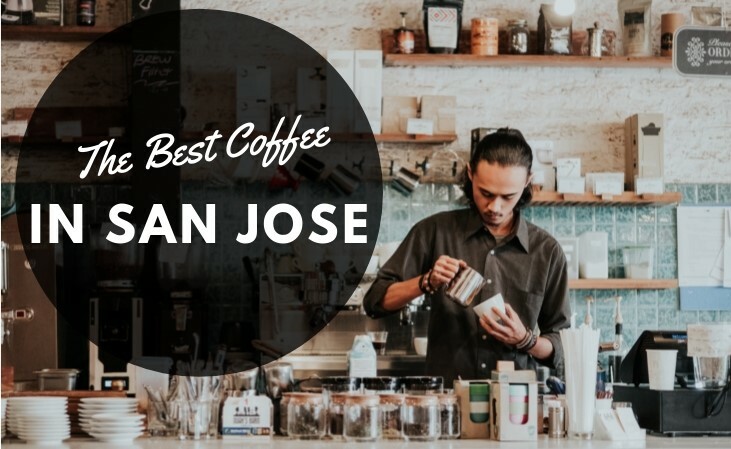 Did you know that San Jose is the 3rd largest city in California? Boasting some of the best tech companies and job opportunities in Silicon Valley? Not only that, but it’s also the home of two of our newer properties, 808 West which is currently open and The James which opens in 2019. Our two communities are in the heart of San Jose with easy access to the multitude of job opportunities in the region. Which means a lot coffee is being consumed every day! 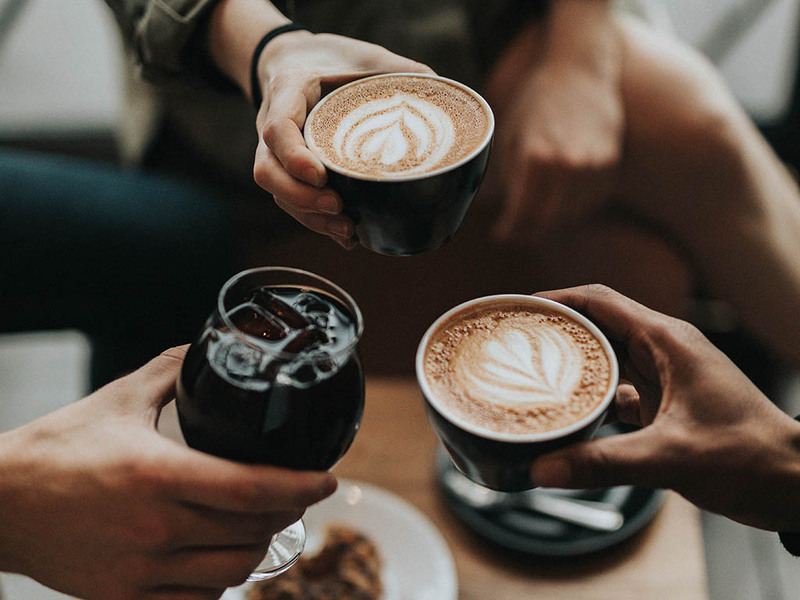 Let’s check out some of our favorite spots to grab a cup of joe before work, on a break or into the night depending on your coffee drinking talents! Pandan Cold Brew with cold brew, organic rice milk, pandan and organic sugar. Hot Chocolate with Guittard Chocolate, milk and organic sugar. Mochi Donuts with a rotating flavor selection. It’s gluten free, yet not available on Thursdays so take note! Darker blends include Jacob’s Wonderbar with dark chocolate, smoke and nuts. Medium blends include Greater Alarm with cashew, pineapple and cocoa. Lighter blends include New Manhattan with citrus, cherry and floral notes. 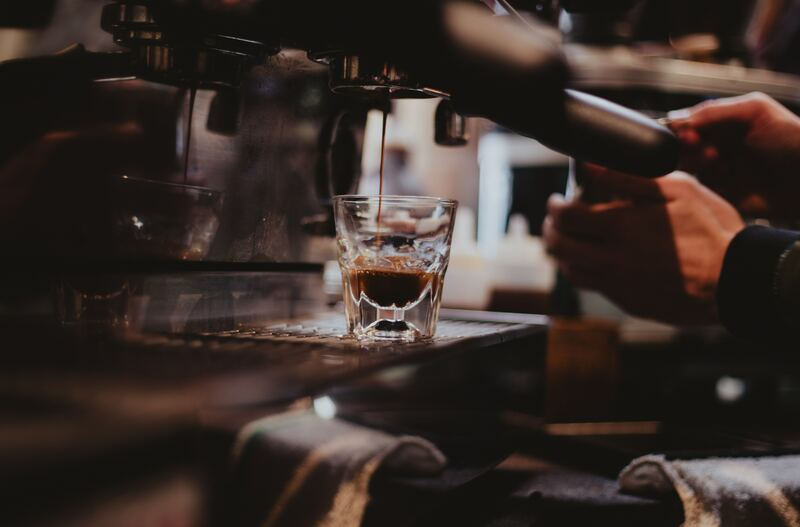 A huge variety of traditional coffee drinks like espresso, macchiato and cappuccino. Specialty drinks such as Cafe Brulee, Seasonal Latte and Winter Tonic. Toasts like Honey Butter Toasts, Spring Toast and Aprigoat Toast.